When you are in Delhi, there is way too much noise, colours, people, shops, cars and rickshaws to be able to even hear your own thoughts! But when you come back, you start reminiscing about your favourite bits. Beautiful rooftop infinity pool at the Leela and by the way, the picture isn't clear enough because of the smog in Delhi's air...who would have thought? It is as grand and impressive as it gets. In the afternoon there is a live quartet playing in the lobby - for your ears only! How bizarre, to have such a tranquil oasis inside but absolute chaos, just outside the gates. Lovely silver panels hang on the walls that shine in the candlelight and every floor looks like a mini flower shop as soon as the lift door opens: there are console tables covered in small and large bouquets and elegant arrangements. Staff is always prompt to help and even check-in is done in your room, for your own convenience. Thoughtful little details that matter after a nine hour flight! 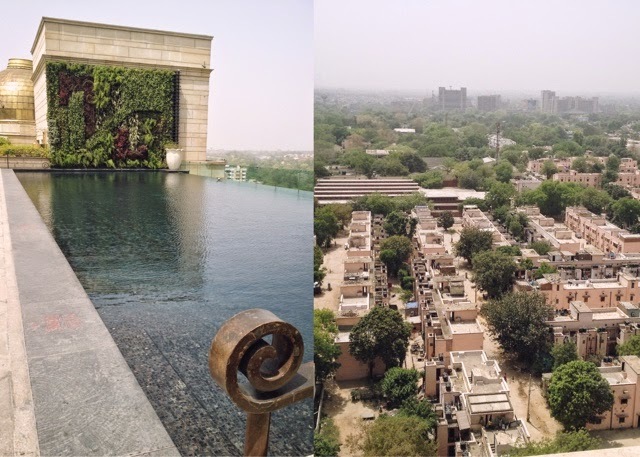 We stayed in a Grand Deluxe room, which was incredibly spacious with full length windows that let you watch the world go by, in Delhi's Diplomatic Enclave. Super-plus point: the rooftop infinity pool; need I say more? As soon as you sit down to relax by the pool a picnic basket arrives with complimentary water and fresh lemonade - nimbu paani. If you are thinking "why is free water so exciting"? Well, just wait till you visit, bottled water will be your best friend! for your evening endeavours you'll find hidden in small boutique hotels two very different but equally successful restaurants. The Olive Beach is great for a touch of Mediterranean food and delicious cocktails. If you need a change from Indian food, give it a try. 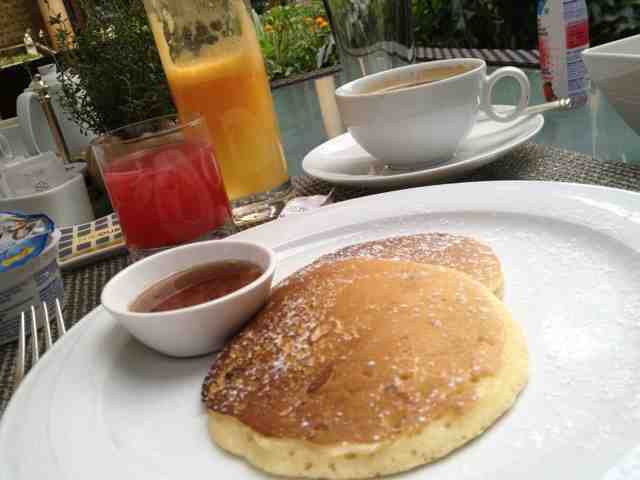 It's located close to the Leela Palace, in the boutique hotel Diplomat. 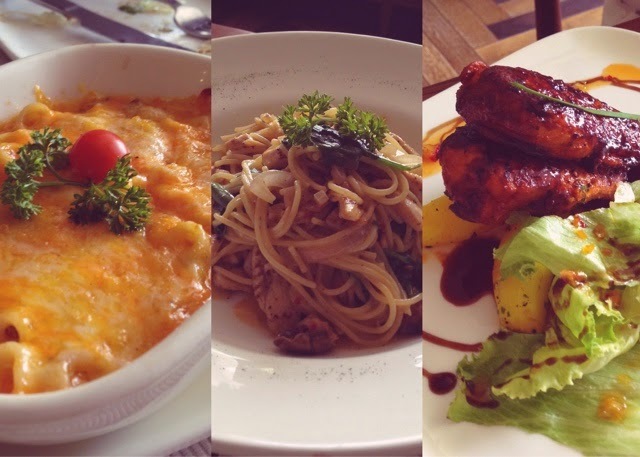 Another choice for uber-cool dishes loosely based on good, old, Indian favourites is Indian Accent, in Manor hotel. Both restaurants deserved their own blog post each, so click on the names to find out all the yummy details! My absolute favourite evening spot is Hauz Khas. 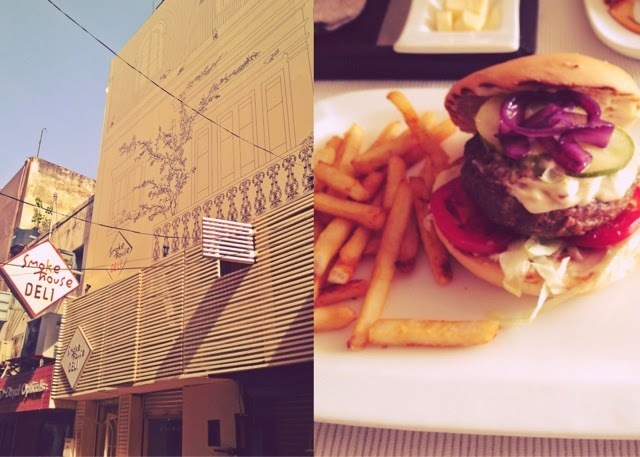 A boheme village, full of westernised restaurants & live music joints, mingling with ethnic boutiques and lounge bars. A great boutique that combines all of the up and coming Indian designers is Ogaan, right at the entrance of the village. Next up is Smoke House Deli, a great brunch spot with views over the water reservoir and a more sophisticated environment for evening dining. One of my favourite places is TLR Café though; a three floor laid back restaurant/lounge/live music spot. It's an institution in the local music scene, with bands always playing throughout the evening. The food is good, not exceptional, but with a bottle of vino you can sit back and feel that retro vibe. Here you can browse around the shops and pop into Smoke House Deli for lunch. It's not easy to find, you'll have to enter into the inner walk of Khan Market to find the entrance, a staircase crammed between other buildings and air condition units. But once you're upstairs it's a different story! The place was buzzing with groups of friends, chatting away. I couldn't help but smile when I declared my favourite dish to be mac&cheese! Burgers are highly stacked, juicy and very tasty. A friend of ours, who was involved in the creation of this space, told us that the local area's history was researched carefully, prior to decorating the interiors. Hand-drawn sketches cover all walls, resembling a study with books related to local personalities and stories; there is even a desk drawn, with a real telephone sticking out of the wall! Another nice surprise on one of the outside shops of Khan Market, is a boudoir-like café on the third floor of an interior decorating shop, Good Earth. It feels like Cath Kidston's wallpapers exploded in this tiny loft space, mixed with miniature chandeliers, making it a cute little hideaway from the hustle & bustle. Refreshing rose petal spritzer, mint and elderflower cooler, quick chat and off we go! 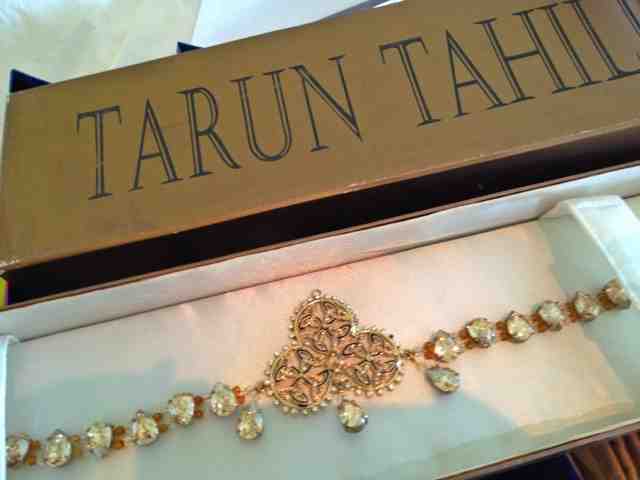 For a touch of luxury designer shopping, try Tarun Tahilani's store in Defence Colony. He is indisputably my favourite Indian designer because each one of his pieces exerts elegance. Let's be honest, we were here on a quest to find outfits for our Indian wedding and his staff were really helpful. Even if you don't need indian outfits however, the spree blouses can easily be paired with jeans or lovely palazzo pants. Revelation: saree belts! they can be used over soft, chiffon dresses or long shirts for a stylish finish. I think I have just had breakfast in the Babylonian court! 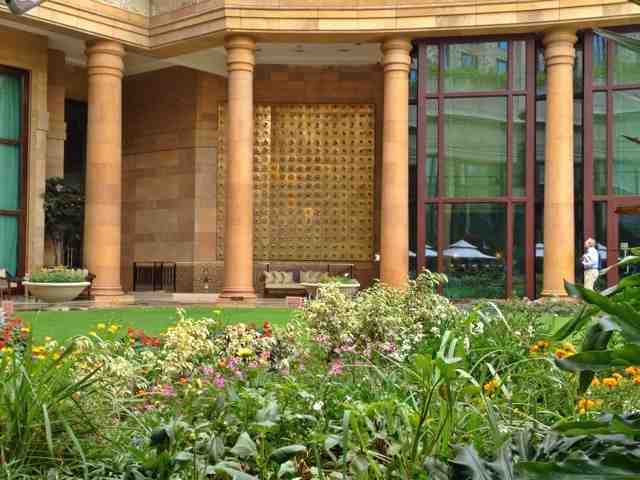 Leela Palace's hotel courtyard is luxurious enough to play the part. Well, it's Babylon the way I have pictured it in my mind anyway, after a dozen visits to the marvellous stone-reliefs from Mesopotamia in the British Museum. And there is always the "Alexander" movie to go with, now that's historic accuracy. I'm joking! 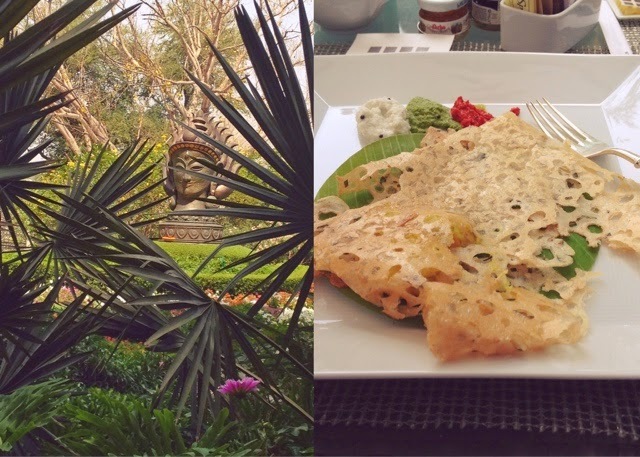 Let me rewind this story: our flight arrived in New Delhi very early in the morning and by the time we got to the hotel it was time for breakfast. Now, imagine sitting in a triangular courtyard, covered in bronze wall tablets, surrounded by tall reddish pillars, manicured lawn, flower beds bursting with all colours of the rainbow and at the far end an impressive bronze Gautam Buddha statue. There were even butterflies, hovering over flower-tops. I am not making it up, it was something to smile about first thing in the morning! 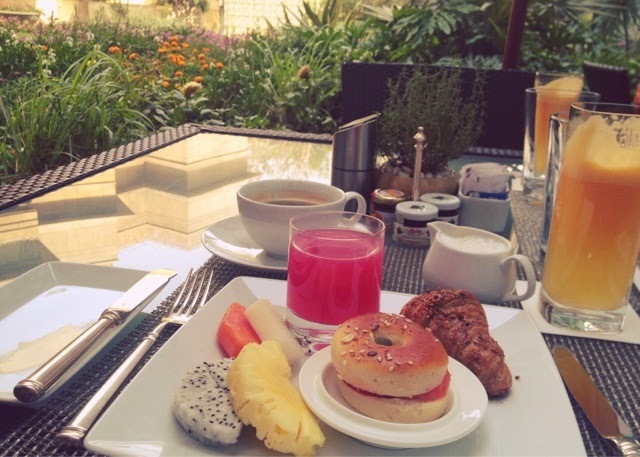 tiny bagels with cream cheese and salmon, watermelon juice, wholemeal croissant (buttery all the way) and fresh colourful papaya, dragon fruit and mango for me, please! Dosa, potato and paneer stuffed parantha (indian bread) and cream filled doughnut for my other half! You name it, they'll make it for you! 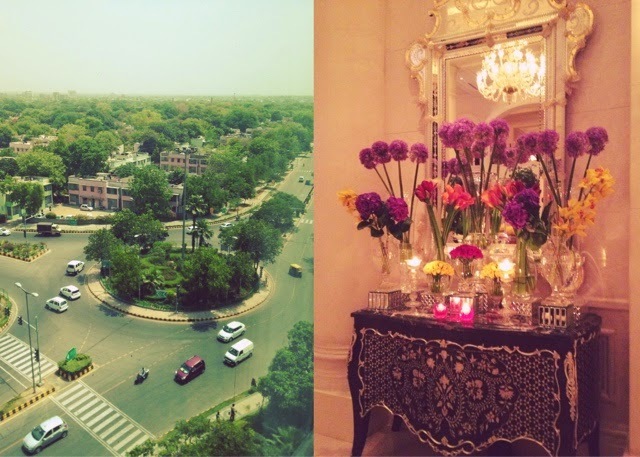 Delhi can be what you want it to be!